The year is 1885 and Catalina's father, Sir Bogdan, has arranged for his daughter to wed a wealthy nobleman in order to save their estate. Sir Bogdan is terminally ill and this union is the only way to ensure the cherished family estate remains with Catalina. 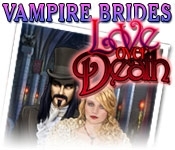 Brooding over the proposed marriage, Catalina wanders into town and is approached by a handsome vampire named Vlad who offers her another choice. If she becomes his bride, Vlad will cure her father! 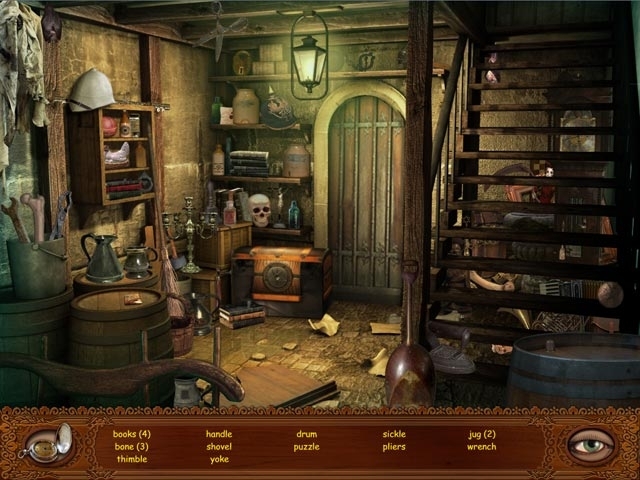 Help shape Catalina's fate in this dark and exciting Hidden Object game!